How many more actors can TWD shed? Even with the departure of two major characters, it looks like AMC’s flagship show still isn’t afraid to pull surprise deaths out of nowhere. What does actor Tom Payne think about the most recent development? 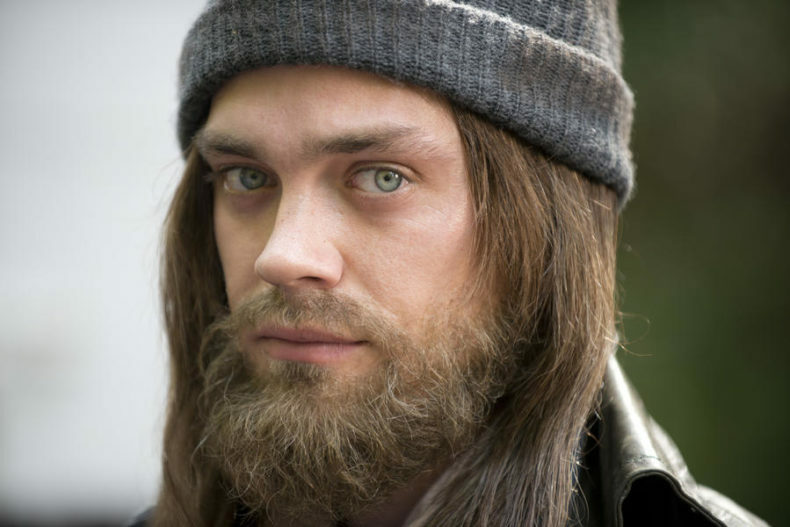 Payne, as you know, has played the long-haired (and recently man-bunned) Jesus on The Walking Dead for 2 1/2 seasons. But two and a half are apparently all he’ll get, as his character became the first victim of the Whisperers last night. How’s he feeling right now? Now that the show is no longer able to use Rick or Maggie (at least for the time being), it seems especially bizarre they would abruptly kill off another character that could have filled the gaps with plenty of Kirkman-penned moments yet to be utilized. His actor was willing, the material was there, and yet….Read the full interview at THR.